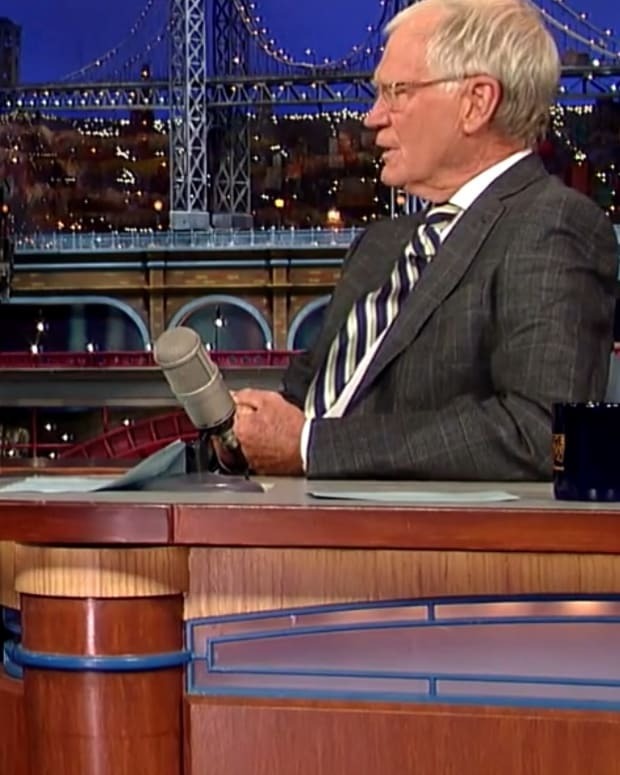 David Letterman to Lindsay Lohan: "Aren't You Supposed To Be In Rehab?" 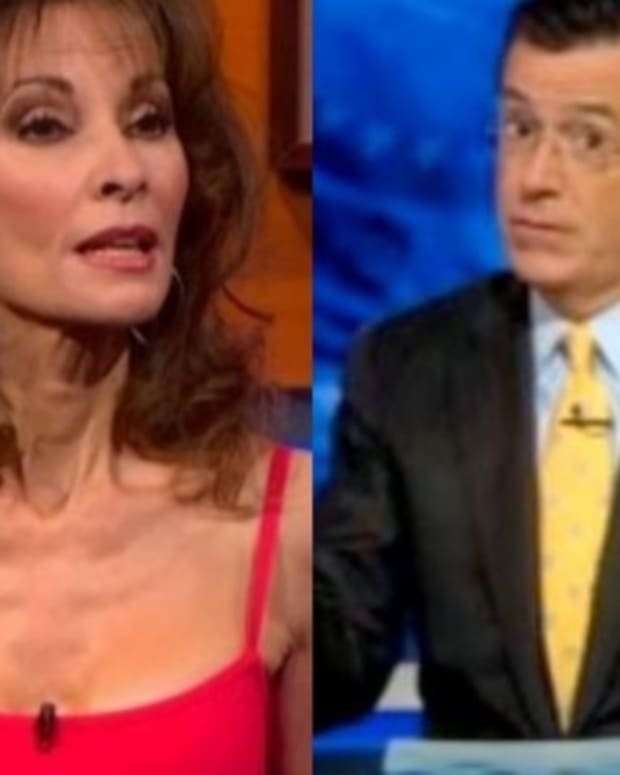 ROTF: Robin and Patrick's General Hospital Bust Up Makes Letterman's Top 10 List! 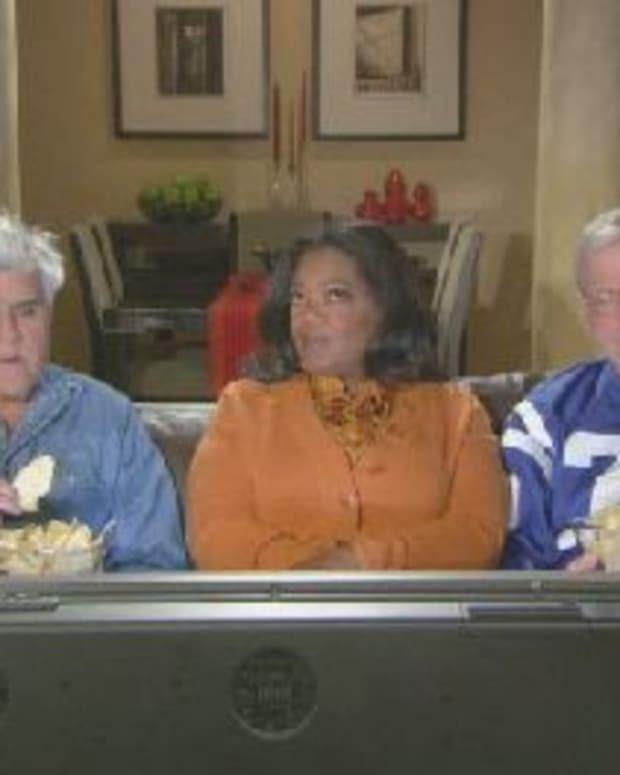 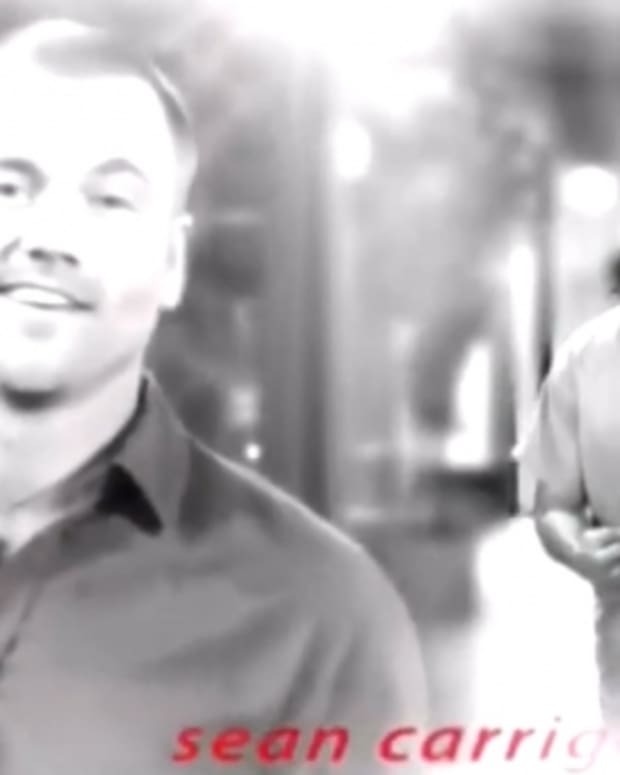 Oprah Brings Leno and Letterman Together in Super Bowl Ad!